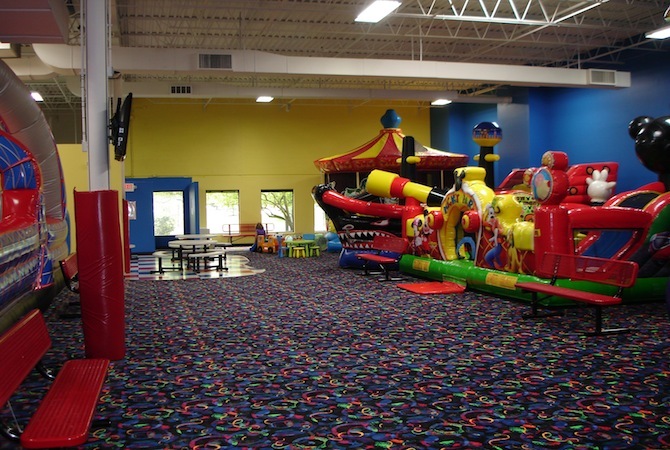 North Shore's #1 Kids Birthday Party Place! 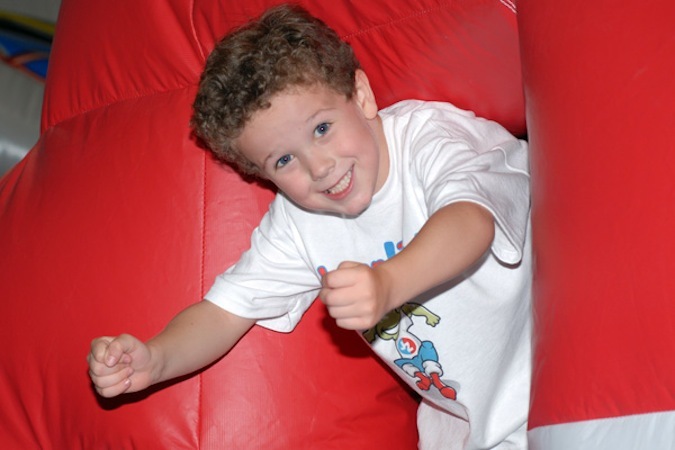 Jump!Zone is the place for Great Kids Birthday Parties and Open Play! 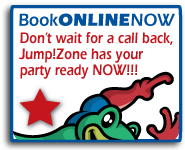 Don't Miss Out on Jump!Zone's Incredible Party Offers with Food! 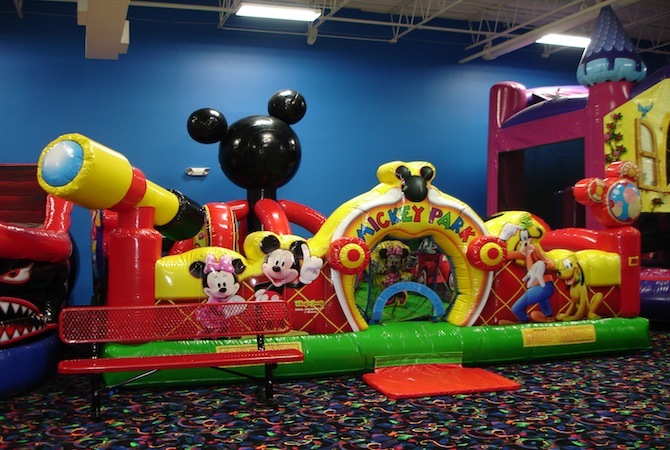 You can check Party availability online or feel free to call us at 847-929-9396. $215 FRIDAY NIGHT PARTY SALE! Friday Night $215 special is back! Invite up to 25 kids! Check online for available times. 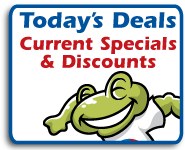 FREE PIZZA OR $25 OFF PARTIES! 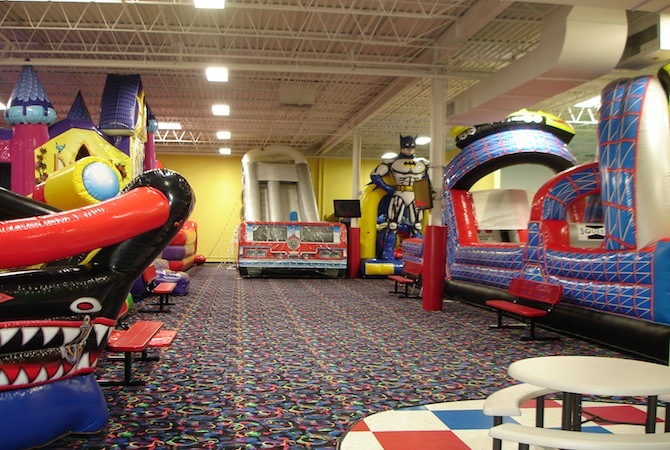 CLICK HERE TO BOOK A PARTY! 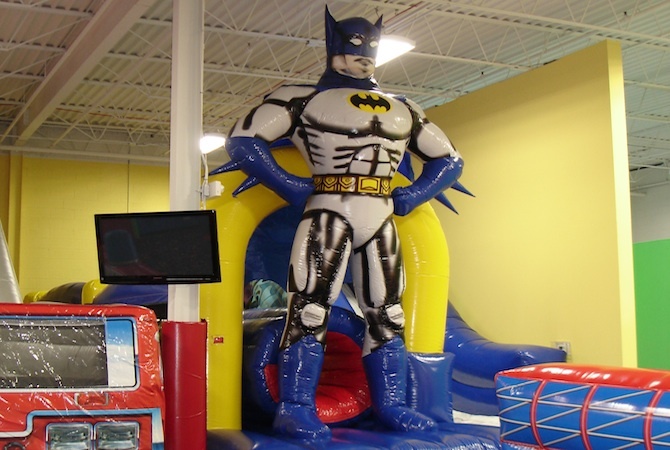 Jump!Zone is a Clean, Safe, AIR CONDITIONED, and Fun Indoor Kids Birthday Party and Play Center in Buffalo Grove that offers 8 MASSIVE, WILD, AND UNIQUE Inflatables. 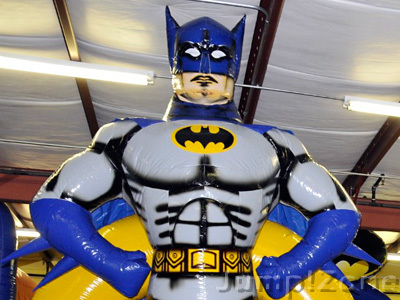 Our inflatables are super fun! 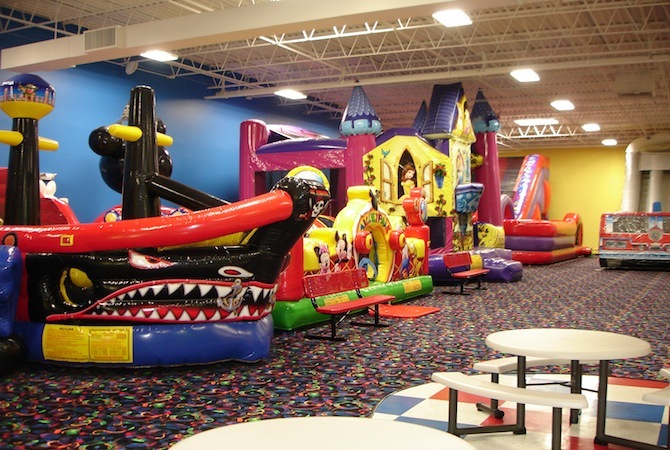 Join our JZ CLUB for HUGE discounts on Birthday Parties and Walk-In Play. Click the OPEN PLAY Tab at the top of the page for our open play schedule. 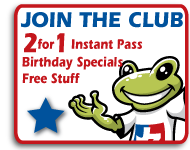 Sign up today for a free 2 for 1 instant open play pass! 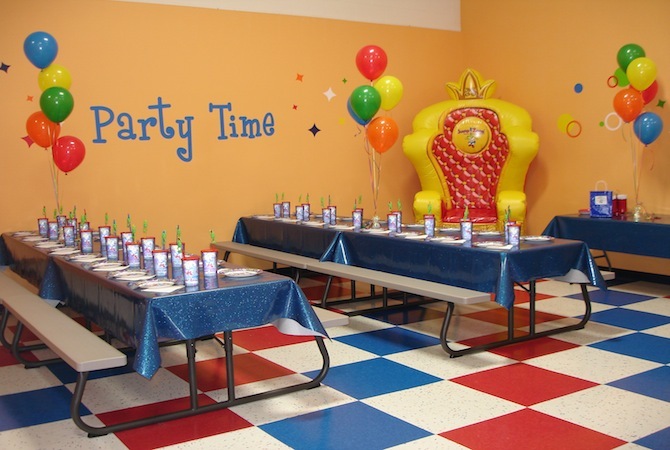 Are you looking for the best kids birthday party ideas? 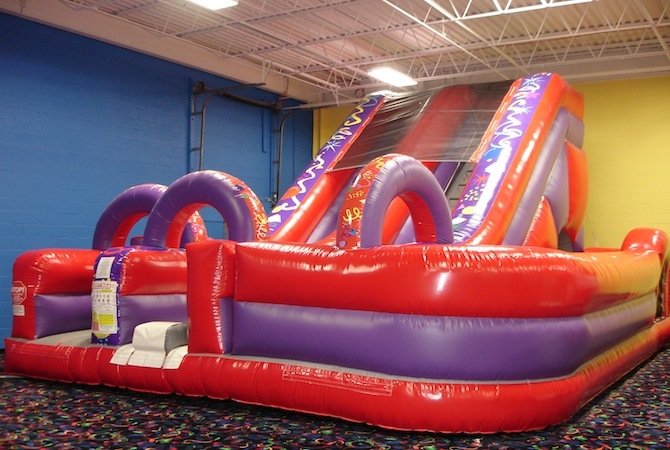 Jump!Zone offers some GREAT Kids Birthday Parties on the North Shore. 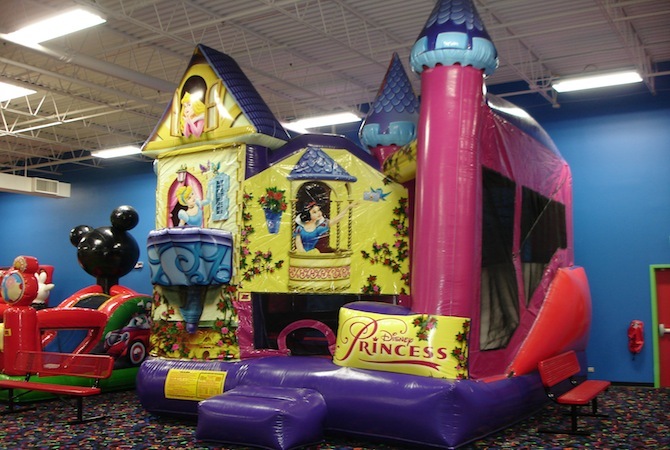 Check out the PARTY DEALS and see last minute offers and special party pricing. 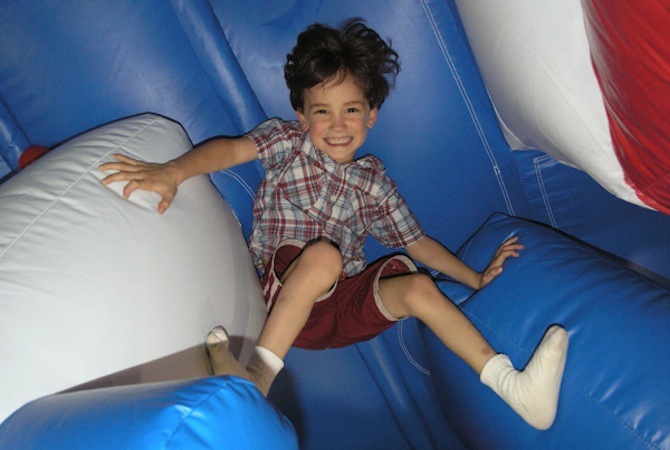 No need to move from room to room and leave your child's favorite inflatable behind. 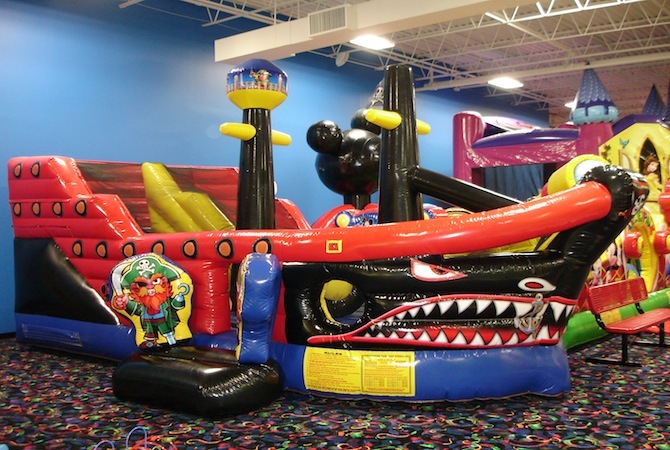 At Jump Zone your party has total access to all 8 inflatables throughout your arena time. In addition, you have a private party room the ENTIRE time of your party to store gifts, belongings, or just hang out and relax. 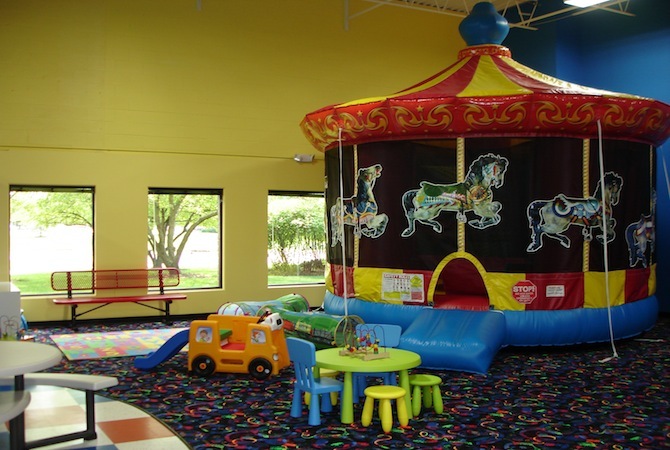 We also have many Open!Play times available to accommodate individual fun with family and friends. 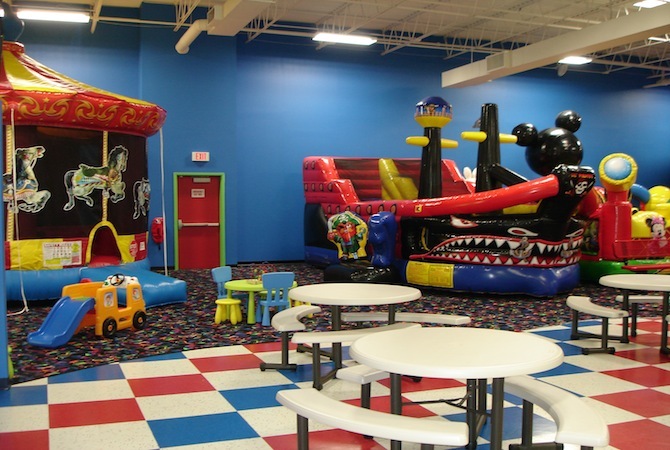 Jump Zone has hosted Kids Parties. 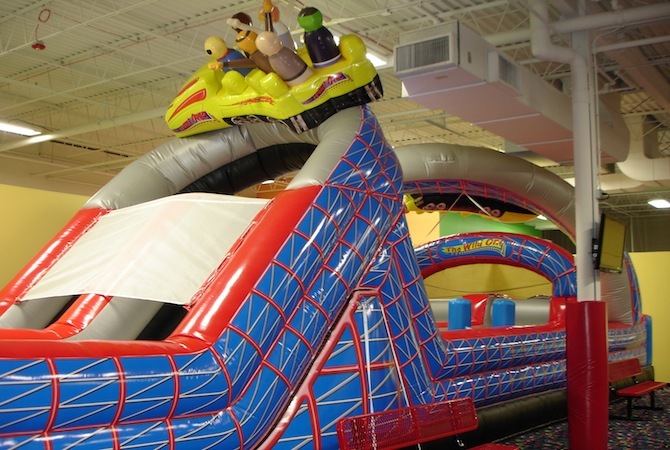 Jump Zone is conveniently located in Buffalo Grove, IL 60089 - less than 30 minutes from Highland Park,Northbrook, Arlington Heights, Long Grove, Palatine, Mount Prospect, Libertyville, Mundelein, Deerfield, Glenview, Wheeling, Vernon Hills, Barrington, Lake Zurich, Prospect Heights, Glencoe, Lincolnshire, and Lake Forest. 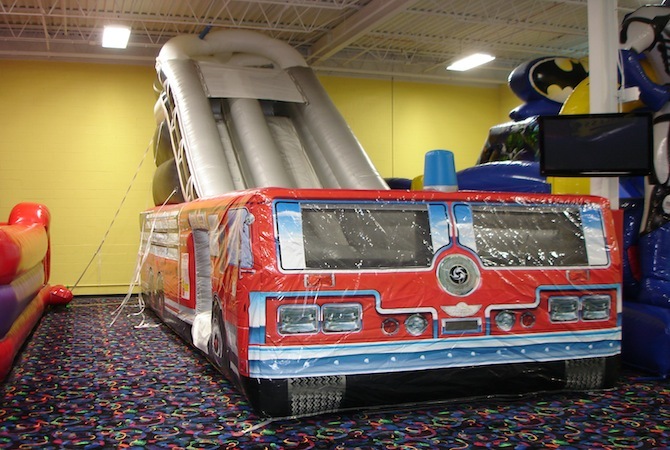 Is it a real 18\' tall FIRE TRUCK or a super fast slide? 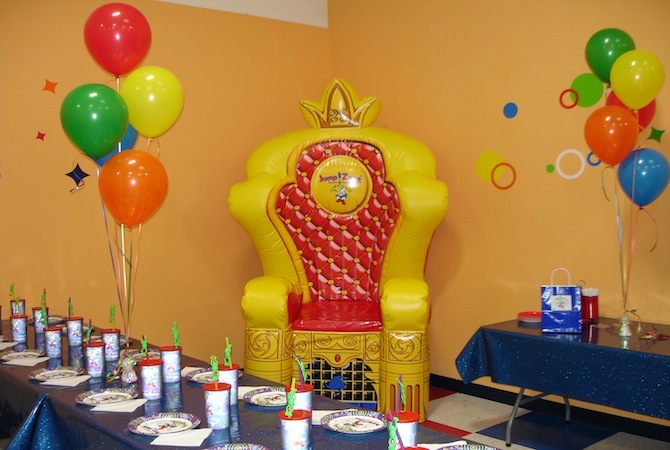 Special Guest THRONE in each party room. FREE WiFi! Stay Connected While the Kids Play. 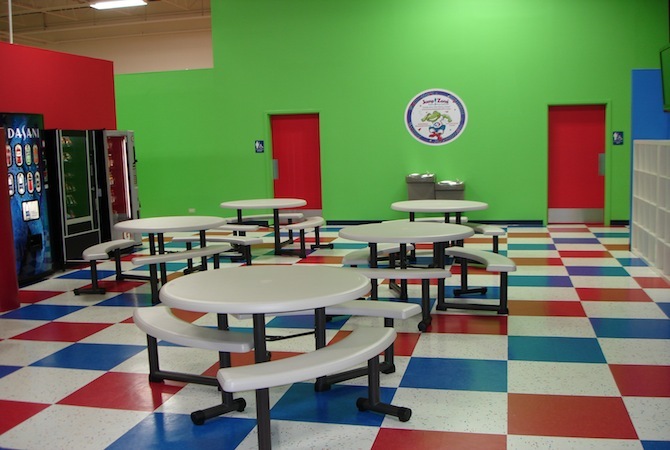 Relax in our CAFE AREA with a cold drink and snack. 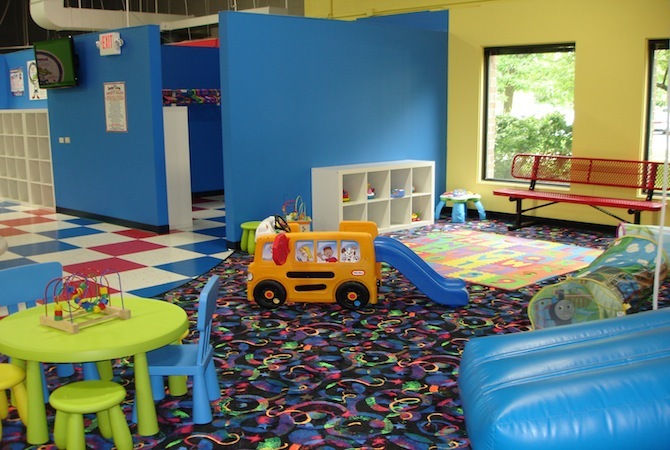 TODDLER PLAY AREA with age appropriate toys for our youngest guests. Any duplication of this site is strictly prohibitied.